Great Commercial site on a busy intersection 50'x150' zoned PDP General Highway Commercial. 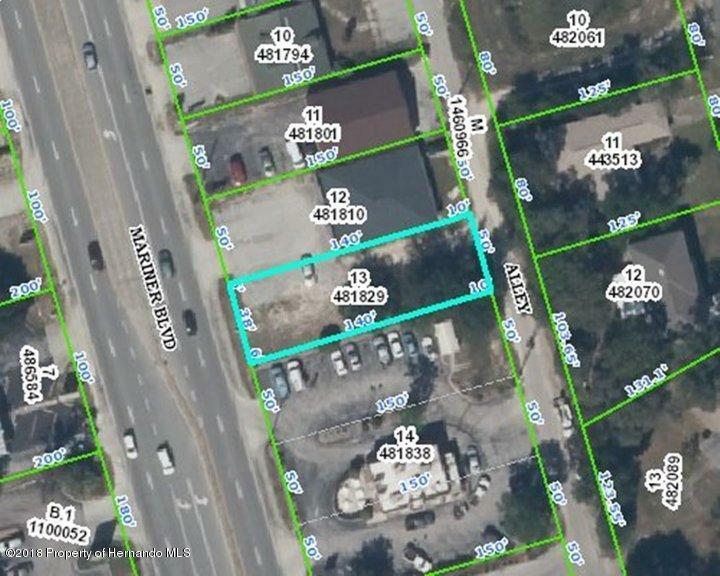 This Commercial lot has a variance 3' on each side, 50'from Mariner, 25'from back lot line you can build up to a 1600 sq. ft. building. (Next to Burger King).